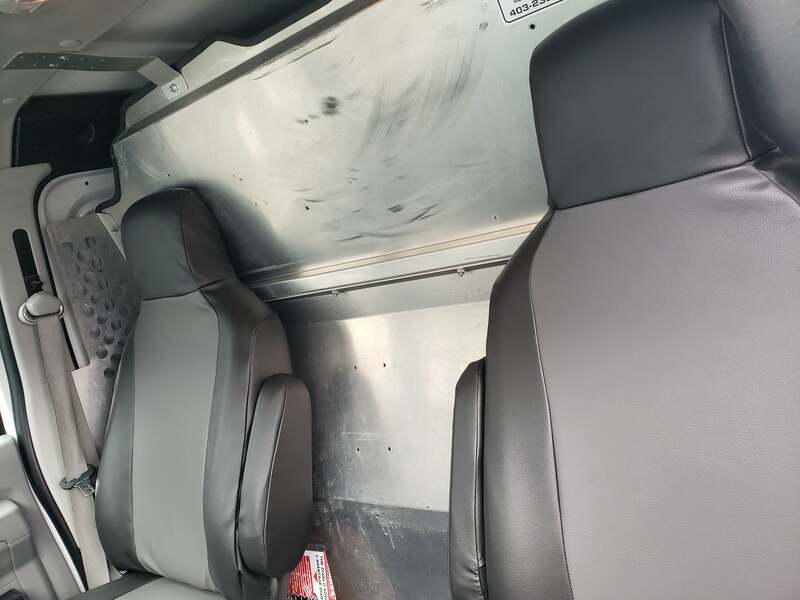 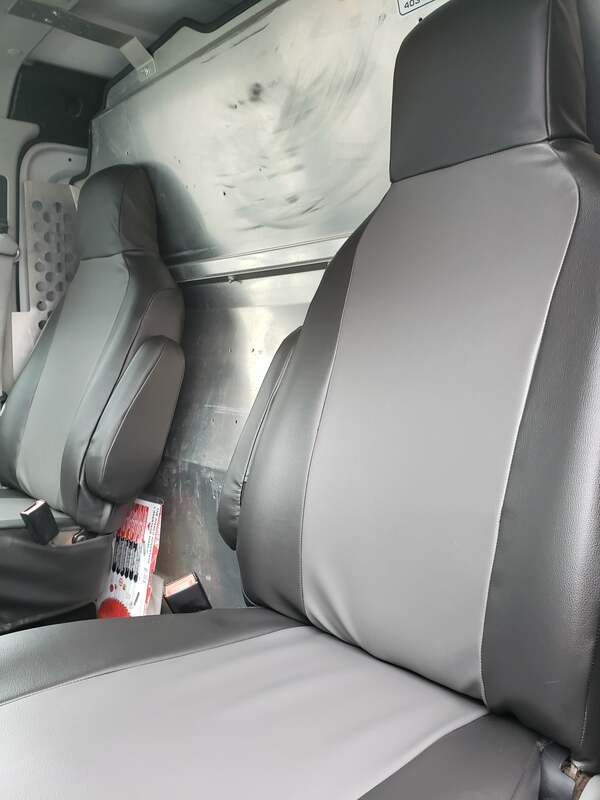 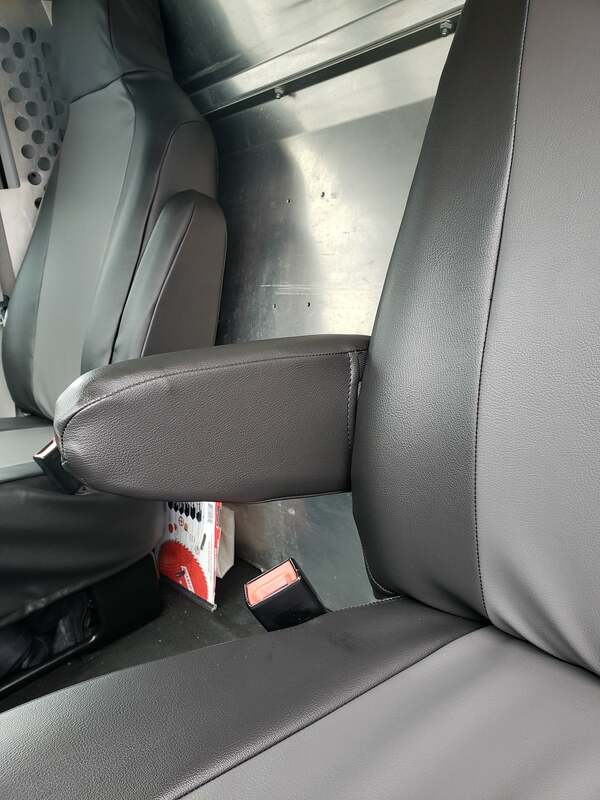 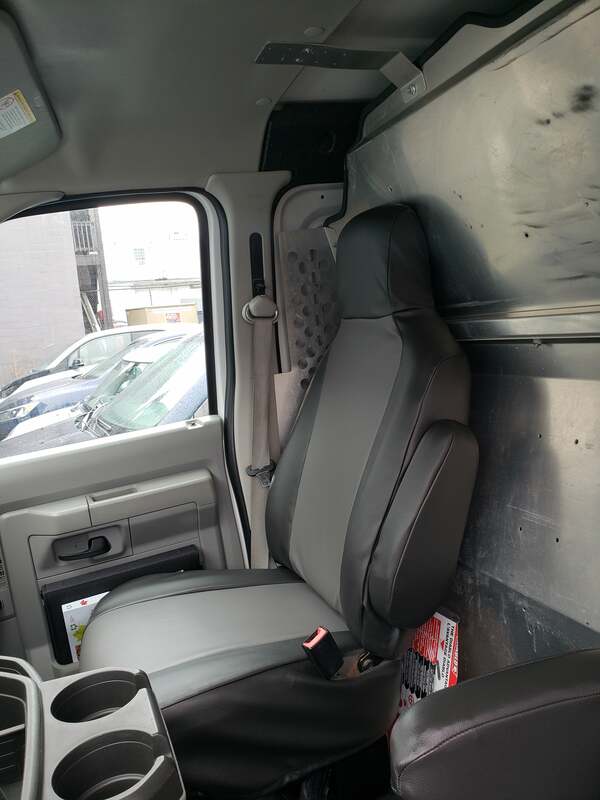 The Work-Pro Series Vinyl is the standard for commercial truck seat covers. 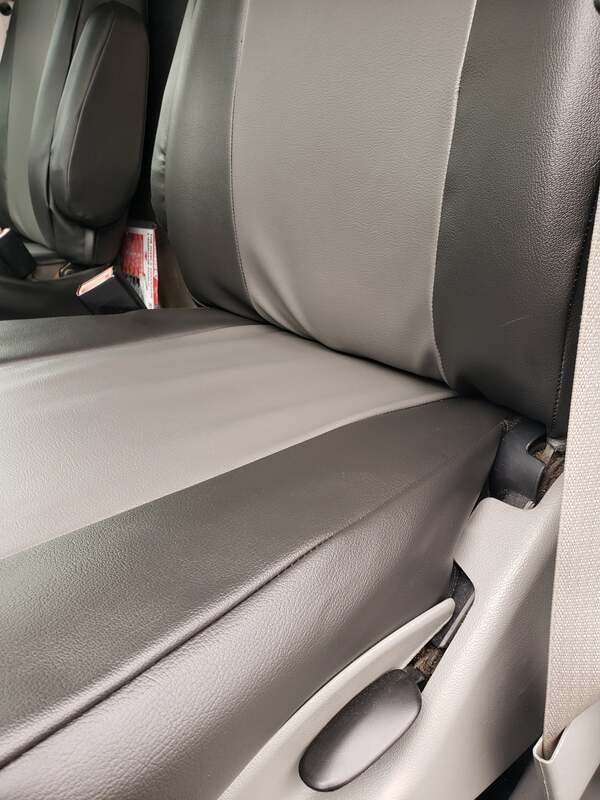 They're made of genuine automotive quality vinyl that can be found in a Ford F-Series or Chevy Silverado. 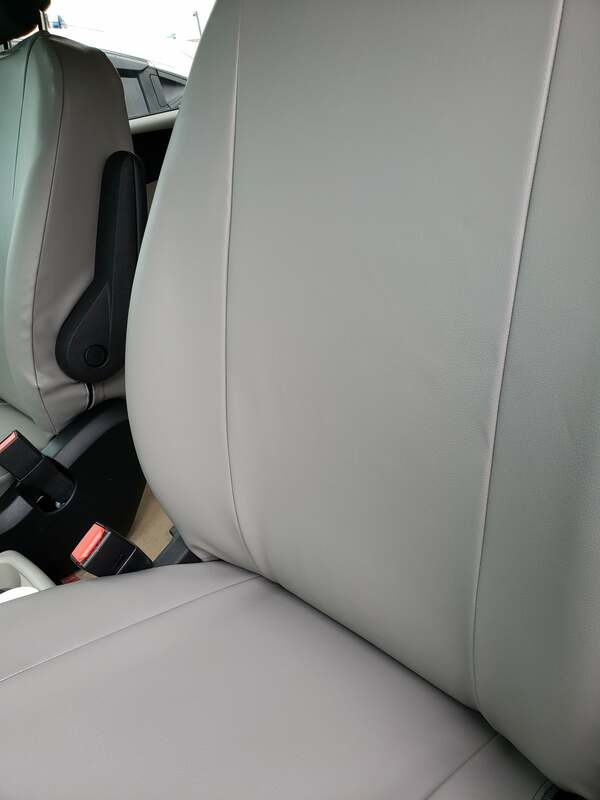 They meet or exceed FMVSS 302 Safety Standards for Flammability, Cold-Crack Resistance of -25°F and provide Mildew Resistance and UV Light Stability. 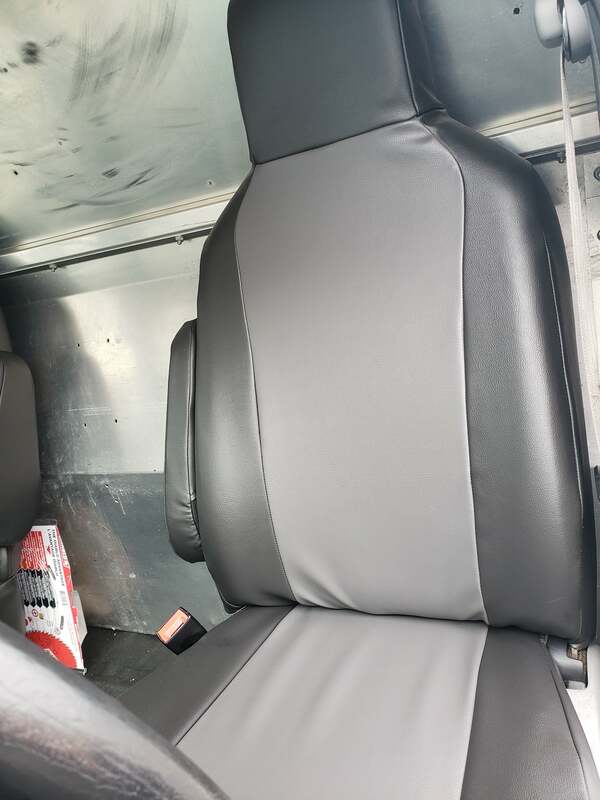 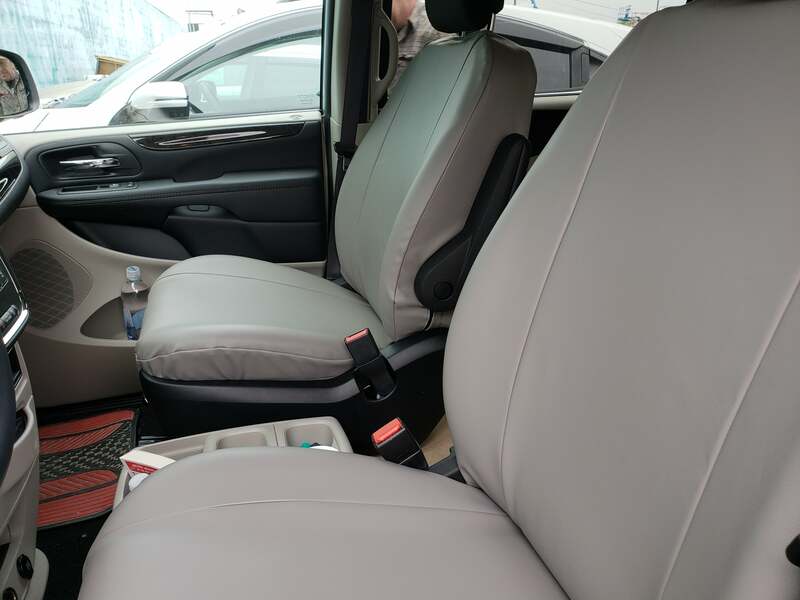 The Work-Pro Series Vinyl Seat Covers have proven, year after year, that they belong in the big leagues of heavy industry. 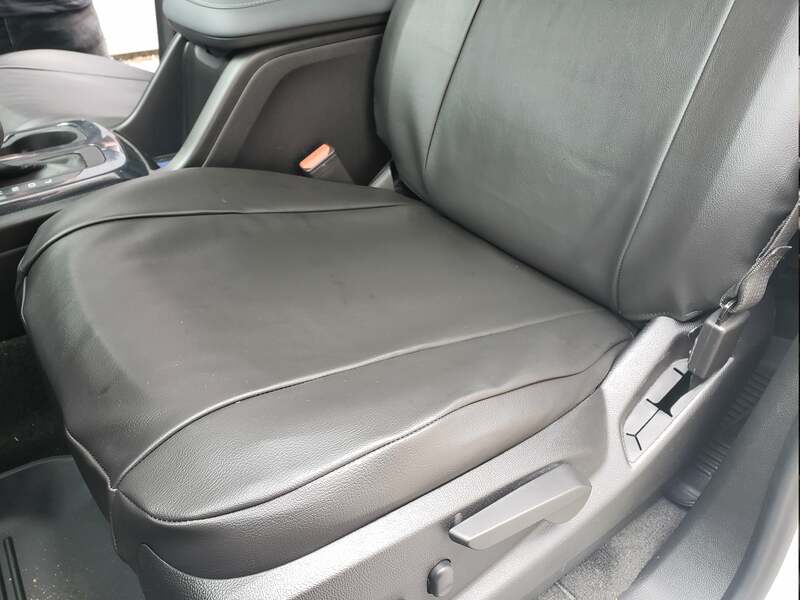 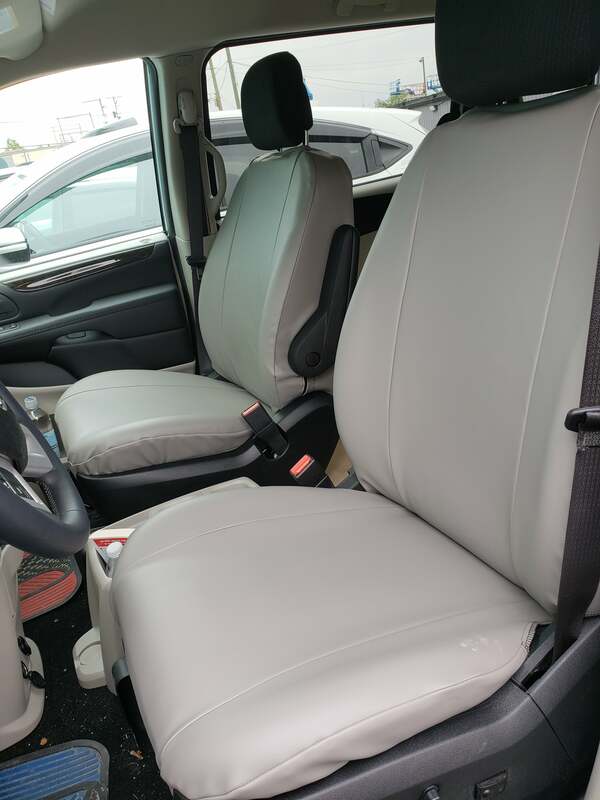 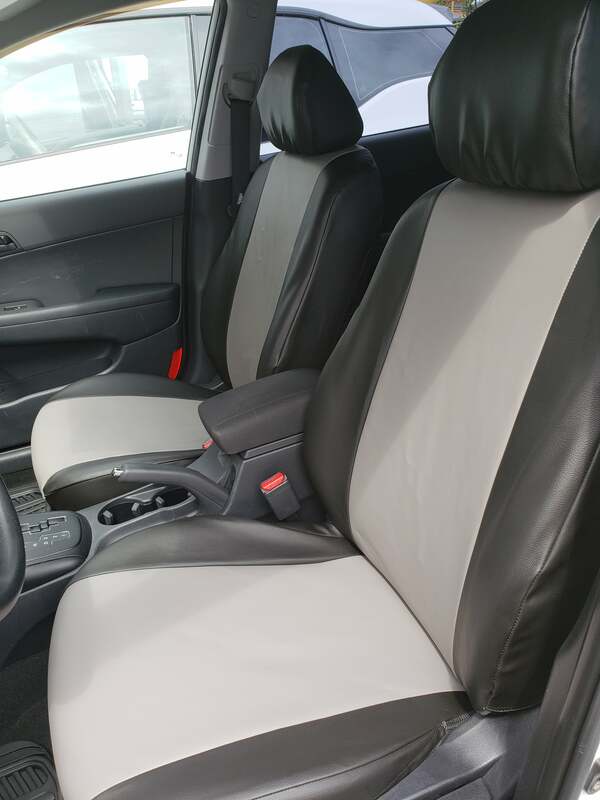 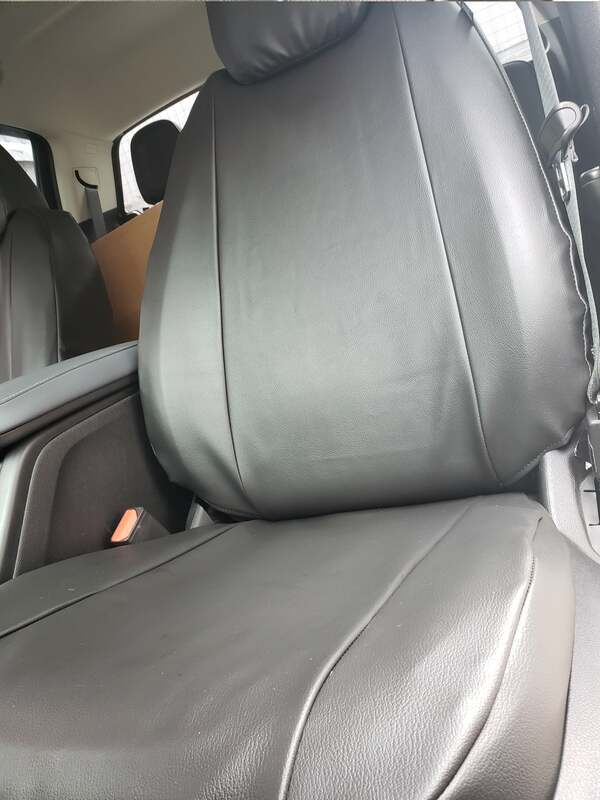 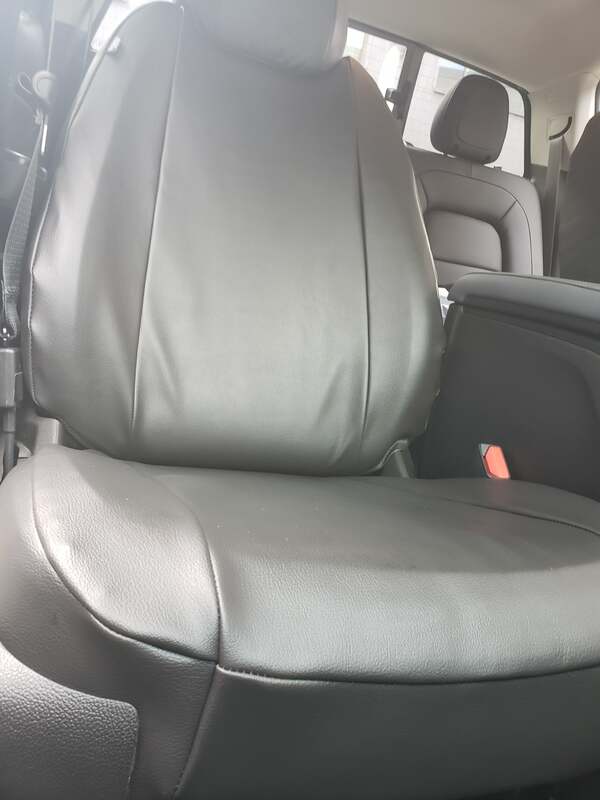 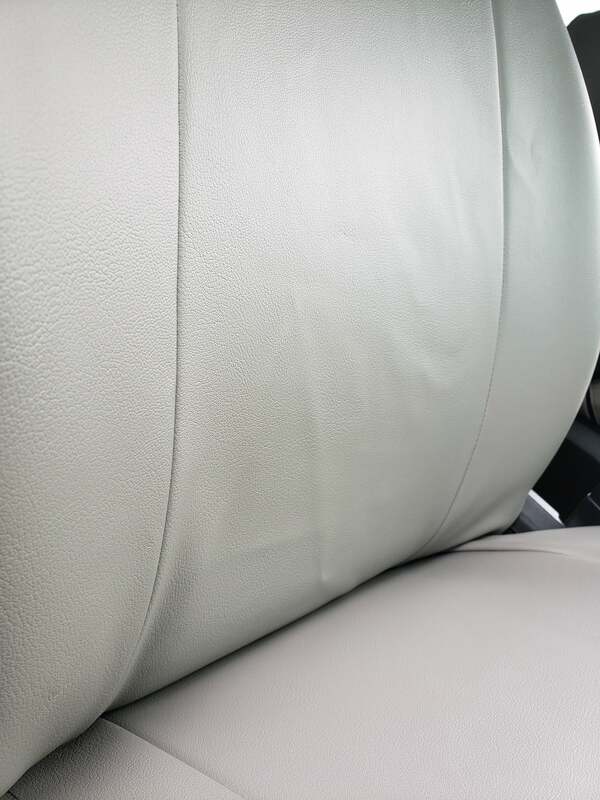 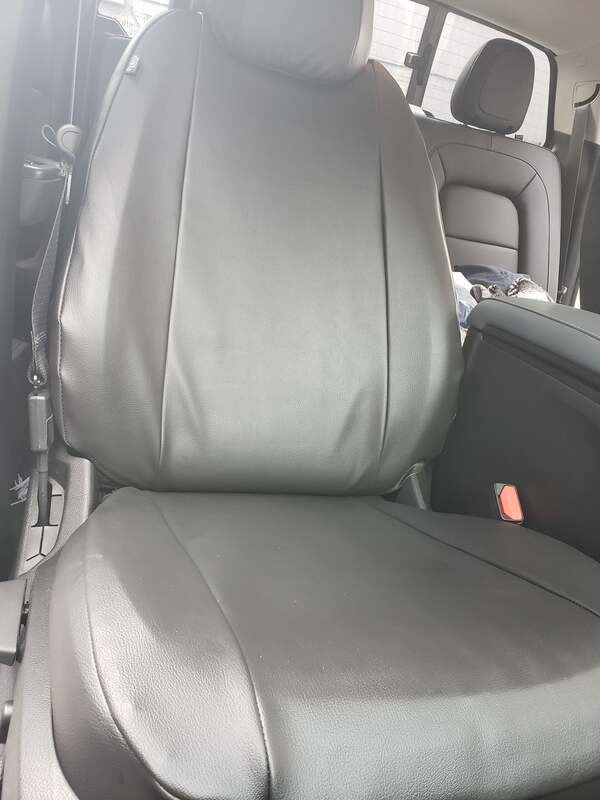 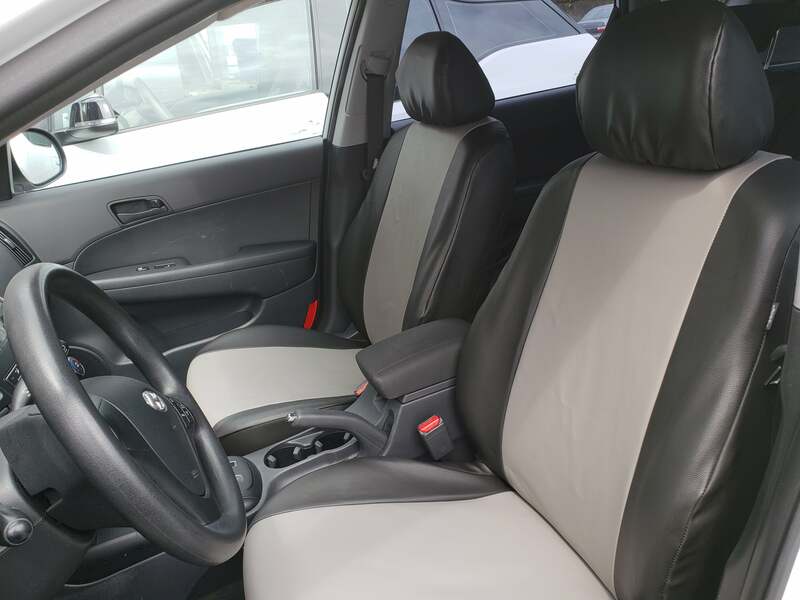 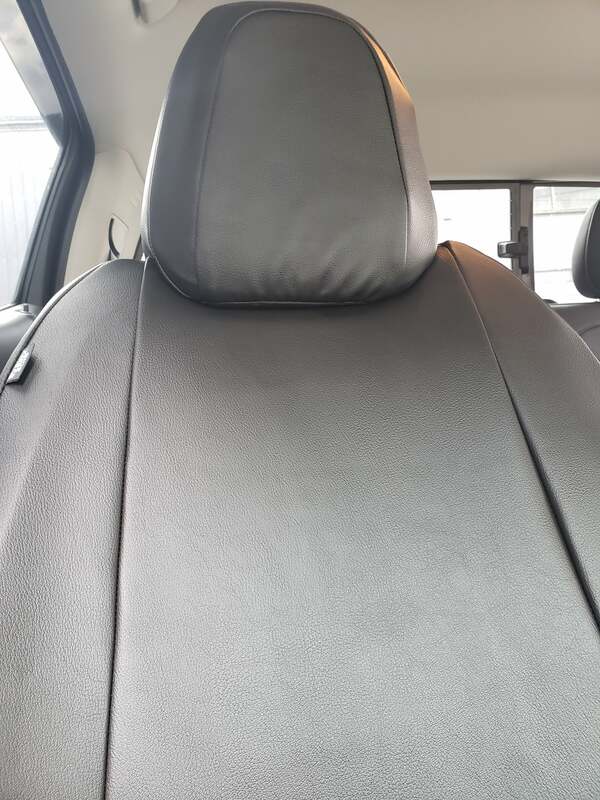 Industry Grade seat covers that can be easily wiped off to keep clean.